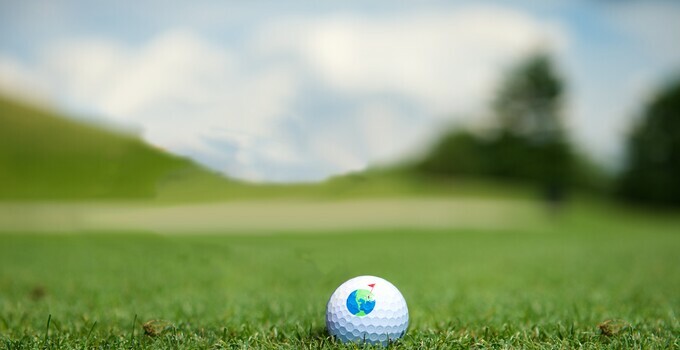 The World’s Largest Golf Outing (WLGO) – the single largest charity golf tournament held on one day – will take place Monday, Aug. 5, 2019. WLGO is an annual national golf fundraiser conceived by Peter Hill, chief executive officer, Billy Casper Golf. Since its inception in 2011, more than 62,000 men, women, juniors and seniors have played in 34 states to raise $4.1 million for military charities. Fisher House Foundation is this year’s selected charity for the fourth consecutive year. For over 25 years, Fisher House Foundation has provided a “home away from home” for families of patients receiving medical care at major military and VA medical centers. The 82 Fisher Houses across the United States, United Kingdom and Germany offer free, temporary lodging to military and veterans' families during medical crises and the healing process. Golf course registration is now open nationwide to any public or private facility. There is no sign-up fee to participate in the WLGO. Player registration opens Wednesday, May 1st and donations are included in the registration fees. No USGA handicap is needed and players can sign up to play as a single, twosome or foursome. Golf courses can host an event or sign up a team to play at any participating locations. Donations can be made at www.worldslargestgolfouting.com or by calling 703.940.3600. Come together to make a difference!